Volunteer with Habitat this summer! Many Thanks to DOM’s Habitat Volunteers! 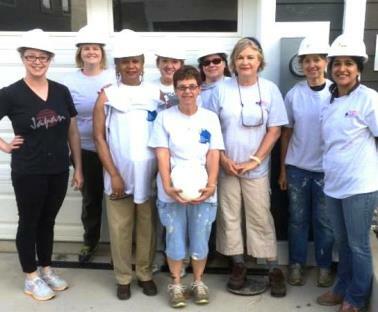 Volunteer with Habitat on Aug. 14!